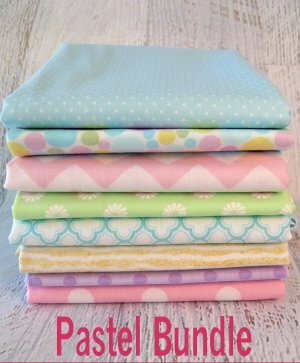 New Spring bundles! 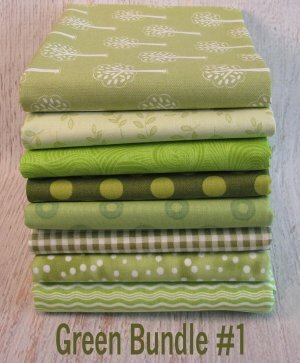 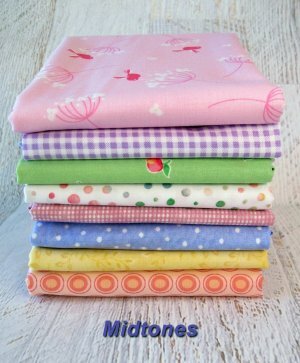 Available as Fat Quarter or Half Yard bundles. 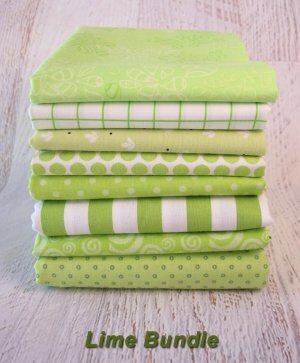 Each have 8 fabrics from manufacturers such as Art Gallery, Lakehouse, Quilting Treasures, Riley Blake, and others!